Scrum is a project management tool enabling people with different skill sets to strategize together. This manual is aimed at everyone who works on interactive products in a design and development environment. It contains all of the basic information required for getting started with the project management method Scrum, but also offers a number of in-depth chapters looking at topics which even the most experienced Scrummers have trouble with on a daily basis. If you are experienced, you will find the advanced tips and tricks useful. 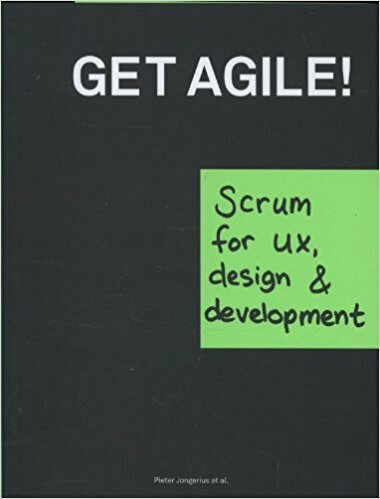 If you are just considering Scrum, this book will most certainly get you enthusiastic.